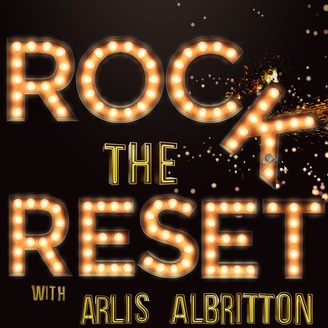 Rock The Reset is a new podcast that creates an environment that embraces change and provides encouragement, resources, and life lessons from real people, for real people that are ready to make a change in their lives. John discusses the storytelling pitch and how to pull on the heartstrings to sell yourself. 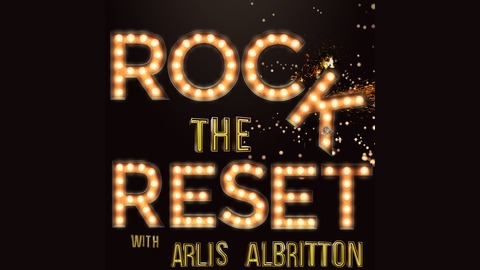 He is a keynote speaker who travels the world teaches top salesman and corporate ceo's. John is also known in the professional world as the Pitch Whisperer.